What about Chad’s job? Chad’s business, http://www.ideavibe.com/ is mobile. As long as he has a computer and phone, he’s in business. What about the children’s school? Our children home school. For the first two months of our trip they’ll be on summer break. After that we’ll home school wherever we’re located. What about Judah’s doctors and therapists? 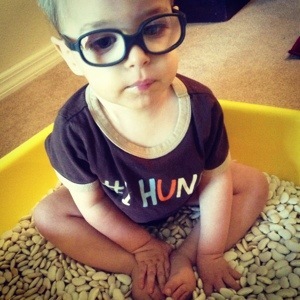 We will be all caught up with our regular doctor visits for Judah before we leave. Also, Lord willing, while in California we will be seeing one of the top therapists in the country who’s had tremendous success working with children like Judah. What about Judah’s hyperbaric chamber? It’ll come along with us. Where will you keep your belongings? In storage here in Lakeland until we know our final destination. How long are you going to be gone? As of right now we are unsure. We could be gone for 2 months, 4-6 months, or permanently. Why are you traveling to Minnesota? Chad’s family lives there. Our original plan was to vacation there this summer for a time of refreshing for our family. It’s been years since we’ve vacationed in MN during the summer months. We’re excited to show the kids what MN is like without snow 🙂 and what it’s like to swim in lakes that don’t have alligators. It’ll also be a tremendous blessing to have help and support from relatives. Why are you traveling to California? I grew up in California. We’re excited to travel out that way to see family and show the children the places I loved visiting when I was a child. We’re also excited to stop in Denver, CO on our way to CA to visit precious friends who recently launched a church. We will also be pursuing some additional therapy near San Francisco. 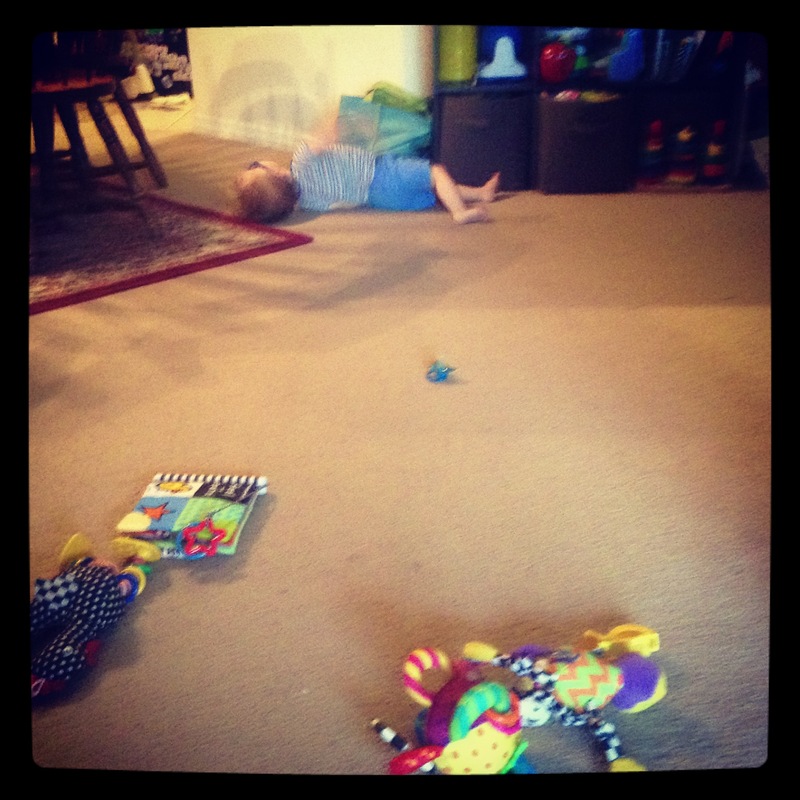 Our length of stay in CA will depend on how well Judah responds to the therapy and how the Spirit leads. How does this fit into your budget? We are moving out of our home and getting out of our lease – this will eliminate quite a bit of our bills. 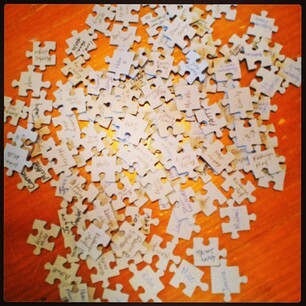 Fundraising efforts like our puzzle fundraiser will help with the cost of therapy in CA. How have your children reacted to the news? Overall, they’re very excited to visit family and friends. They have their moments of tears and will miss their friends here tremendously; but they know we’ll return to Lakeland – whether for a visit or to call Lakeland home. Thank you for your continued prayers as we prepare for this new journey. We love you! He answered that prayer with a supernatural leading to move to Lakeland, FL and plug into Family Worship Center to grow under the teaching of Pastor Reggie Scarborough. Within 5 weeks everything came together and we were here! Beaches, palm trees, orange groves, alligators, and sweet tea served at every meal. What a culture shock! 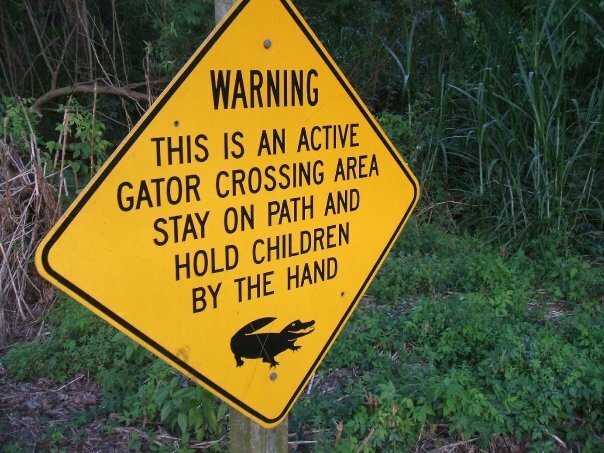 This was the sign I read my very first time taking the boys to the park here in Lakeland. What a shock! Our 8 years here have been wild. 5 moves. 4 more children. Lots of change: some good, some not so good. But through it all, there is no other place in the world we’d have rather been. Our church has surrounded us like family; and Pastor has poured such wisdom and balance into our lives. I don’t think there is another church on the planet I could love as much as I love FWC Lakeland. January, 2013: We entered this year sensing “change” was on the horizon. No indicator of what that change was going to be, just simply “change.” We were also praying for a new home and began to more aggressively search for one. 4 years ago we moved into a small “temporary” rental home. We thought we’d live here a year while looking for the right place for our family. After looking at multiple homes, we didn’t have peace. One night in January I was out driving alone and talking to the Lord. “God, why is it that we haven’t found the right house…..is it possible our next home isn’t in Lakeland?” I paused a moment a little taken back at my words. Then I made a choice in that moment… “God, if that’s the case, I’ll follow you. I’ll go wherever You tell us to go.” My head was yelling at me saying I was crazy for even being willing to leave this city… But my heart knew it was right to be willing. I laughed a nervous laugh. My spirit lept! And there was peace! Since that time Chad and I have been praying and seeking the counsel of others. We spoke with Pastor Reggie, our parents, our mentors, and Chad’s business partner. Every person gave us their blessing and support. We are thankful! 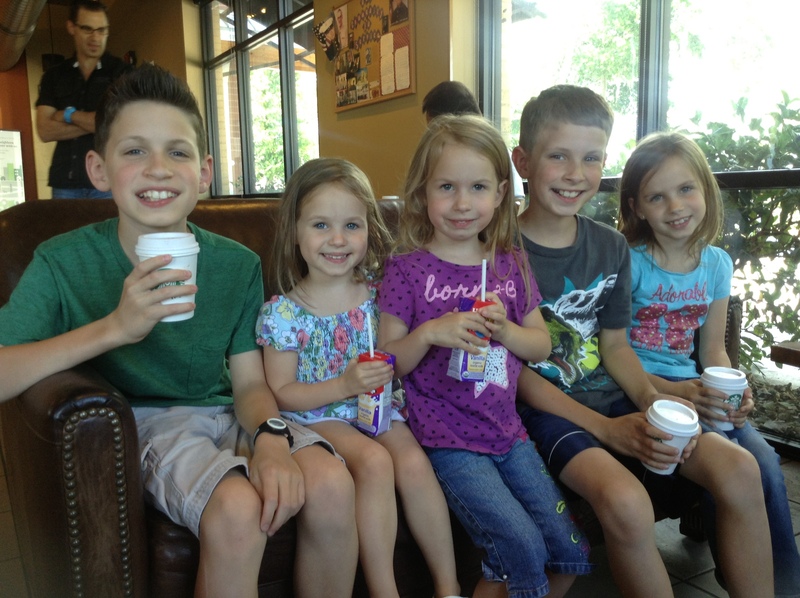 After meeting with Pastor Reggie, we took the kids out and shared what God is doing. We aren’t sure why and we aren’t sure where; but we are very confident that God is moving us in a new direction and asking us to “step out of the boat.” We are beginning the process of sorting our things, packing up our home, selling our minivan, and preparing for our trip. On June 29th we’ll begin our new journey. We’ll spend the beginning of July in Minnesota with family. Mid-July, Judah and I will fly out to California to see my family and spend 5 days near San Francisco pursuing further therapy for Judah. If those appointments prove successful we are considering taking the family back to CA at the end of August to pursue further treatments there for a season. We are still expecting a full, supernatural recovery in Judah. In the meantime we’ll do all we can in the natural to aid in his healing. As far as our final destination is concerned – that isn’t clear yet. We’ll continue to follow the leading of the Holy Spirit one step at a time. Our hearts are excited and full of anticipation; yet we are also sad. We will miss all of you!! We are not sure if our move is permanent or for a season. Either way, we want to thank you for standing by our side these past 8 years. Thank you for the many ways you’ve encouraged, inspired and blessed us. Thank you for surrounding us and holding us up during these past 20 months as we’ve walked through Judah’s healing journey. We are so thankful for each and every one of you! Please keep us in your prayers as we step out into this new season. We’ll continue to keep you updated as God reveals our next steps and our future home. Lots of love to you all from the whole Dearey family!! Thank you for being a part of Judah’s Puzzle Fundraiser!!! 113 pieces have been purchased!!! 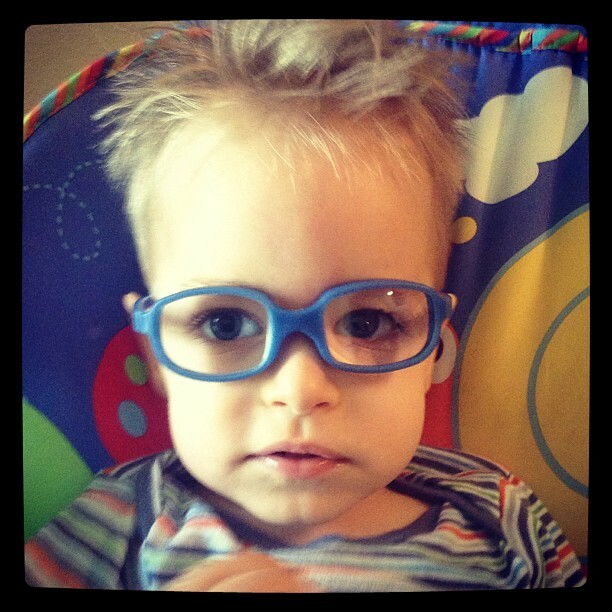 Every dollar given goes directly to Judah’s medical and therapy expenses. We love you all! !